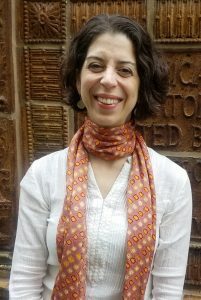 Associate Professor Mitra Sharafi (Law School, Department of History, South Asia) was recently recognized with a Postdoc Mentoring Award. The UW-Madison Postdoctoral Association recognizes faculty for their efforts in mentoring postdocs and helping to advance their careers. Learn more about the 2019 recipients here.